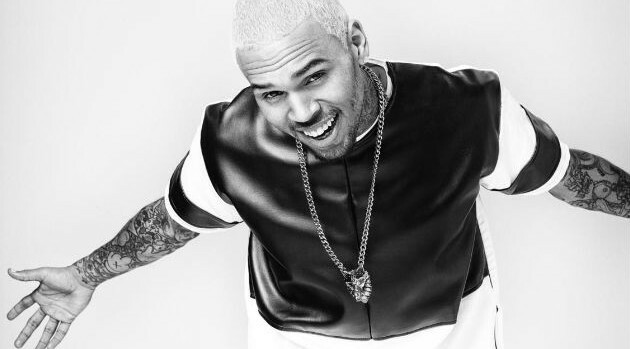 Chris Brown has finally announced the news that his fans were patiently waiting for. The singer revealed via Twitter the new official kick-off date for the Between the Sheets tour, which was recently delayed to allow Brown to complete his remaining 100 hours of mandatory community service. Brown will join Trey Songz and Tyga when the 24-city tour begins tomorrow, February 12 in Sunrise Florida. The trip will travel to major arenas, including Brooklyn, New York’s Barclays Center and Atlanta’s Philips Arena, before concluding on March 19 in the singer’s home state of Virginia. The trek now coincides with the Brown and Tyga’s upcoming joint effort, Fan of a Fan: The Album, due out February 24.